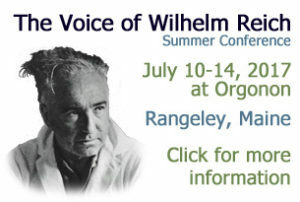 The third and final crowdfunding phase for the Wilhelm Reich Documentary Film project was launched earlier this month. 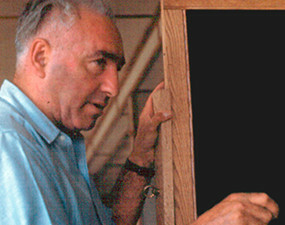 This effort has been undertaken to complete the 2 years of production required to create this feature-length film. Please consider donating to this fundraising effort, and/or spreading the word about it among your friends, colleagues and social-media contacts.